As Democrats continue announcing their plans for 2020, a look back at two of the potential nominees, Sen. Elizabeth Warren (D., Mass.) 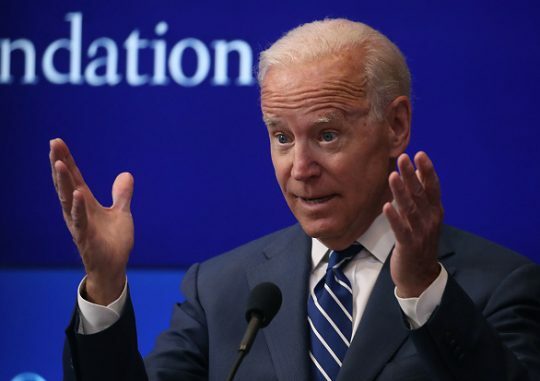 and former Vice President Joe Biden, reveals a rocky relationship over some issues. 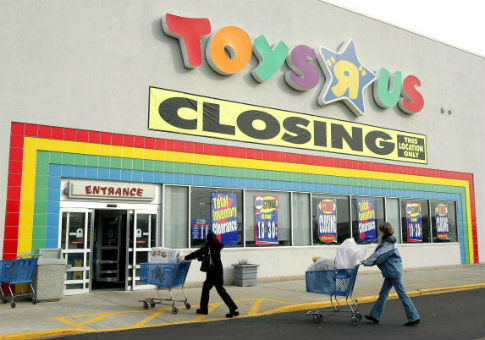 Retail chain Toys “R” Us Inc. is planning to close about 180 stores in an effort to end its bankruptcy. 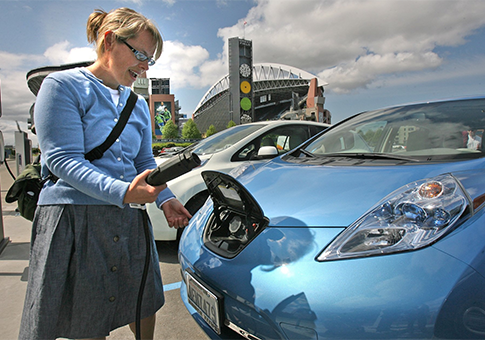 Taxpayer-backed green energy company ECOtality filed for chapter 11 bankruptcy protection on Monday following weeks of turmoil in which the company laid off employees and ceased filling orders for its electric vehicle charging stations. 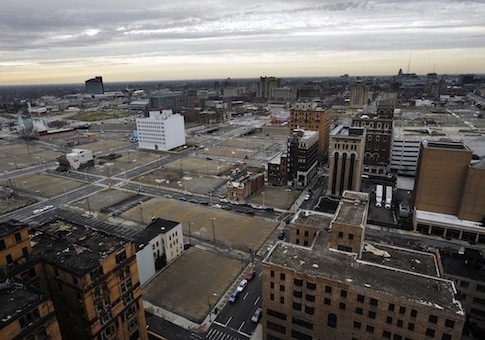 DETROIT — I came to Detroit expecting a wasteland. Instead, I met a bunch of nice people and ate hot dogs. 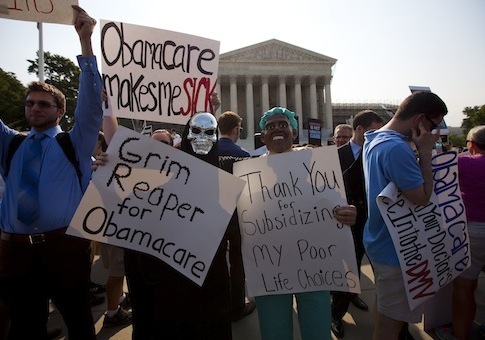 The retirees that cities like Detroit are trying to push into Obamacare’s health insurance exchanges could drive up the premiums in the exchanges and swell costs to the federal government, experts say. 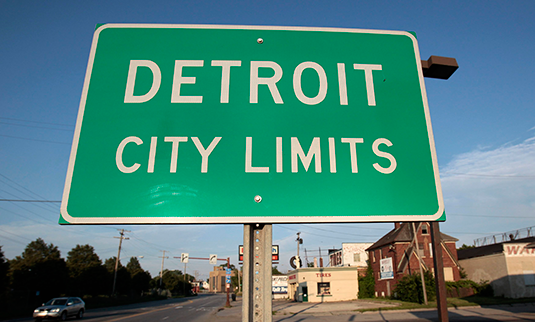 Republicans in the Senate want to make sure the federal government does not become involved in the financial maelstrom hitting Detroit, which filed for the largest municipal bankruptcy in U.S. history last week. 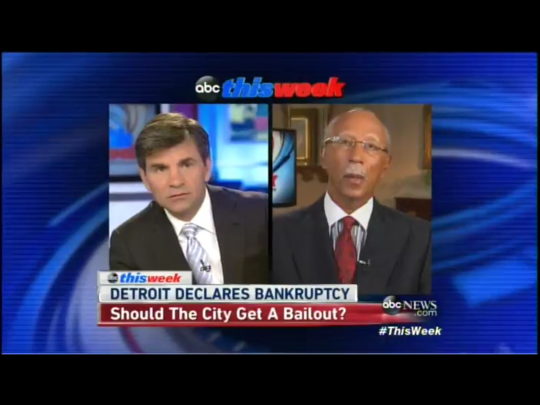 After becoming the largest city to file for bankruptcy, Detroit Mayor Dave Bing (D) said his city will bounce back and that many other urban cities are facing similar woes. Additionally, the mayor left open the possibility of a federal bailout. 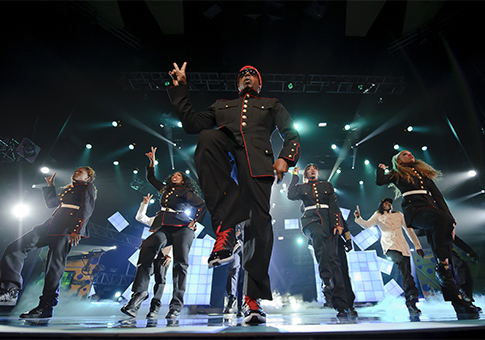 The Washington Post reports that M.C. Hammer (aka Stanley Burrell) will address this month’s meeting of the U.S. Conference of Mayors in Washington, D.C. on Jan. 17.